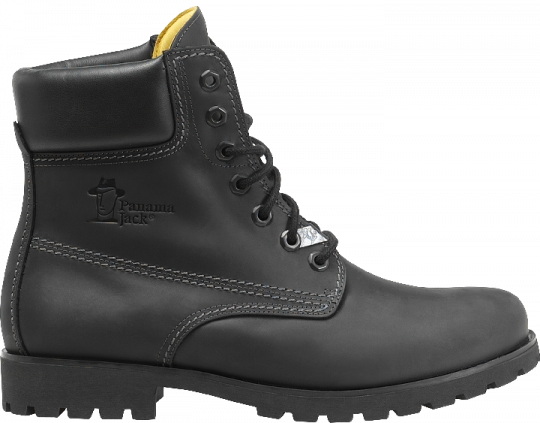 Design, quality and comfort come together in the classic PANAMA 03 men’s boot by Panama Jack. 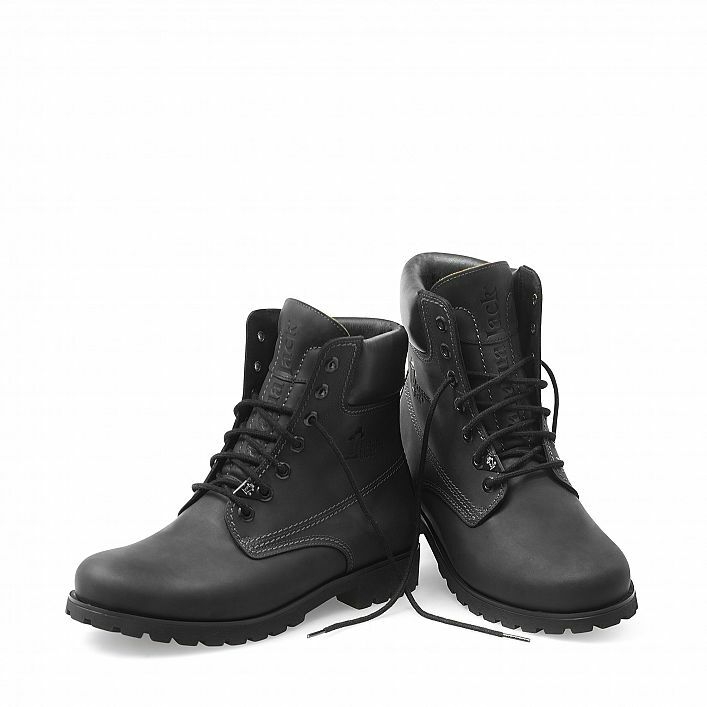 Ideal for everyday adventures in the mountains or the city. 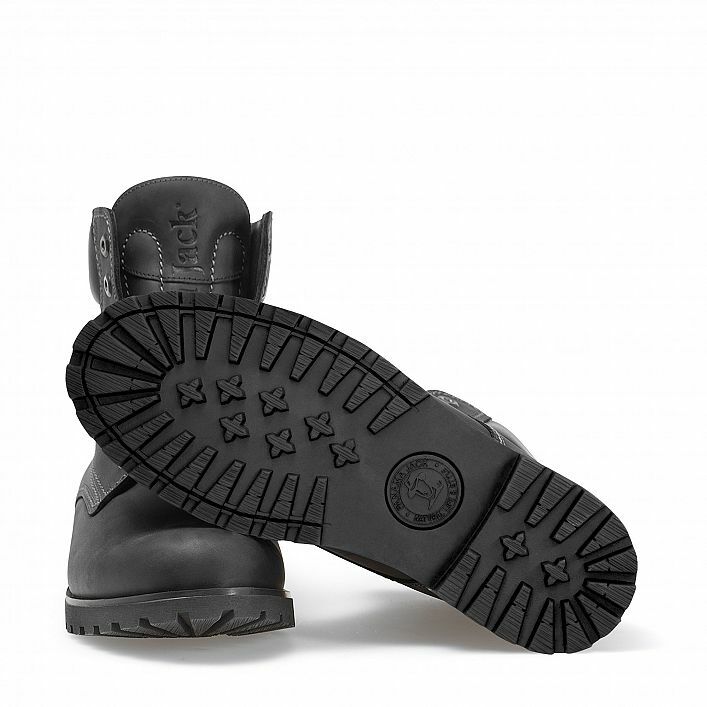 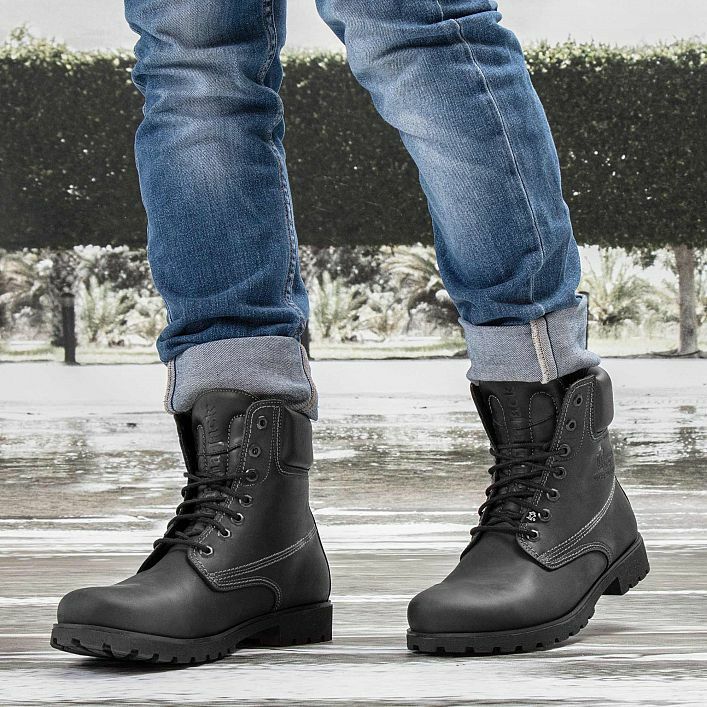 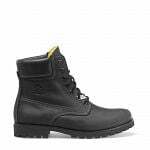 Lace-up boot, made with oiled WATERPROOF nappa leather and leather lining.